Our team will work with you to ensure the fabricated product is exactly what you require, right through from the initial enquiry to the Fabrication and assembly. 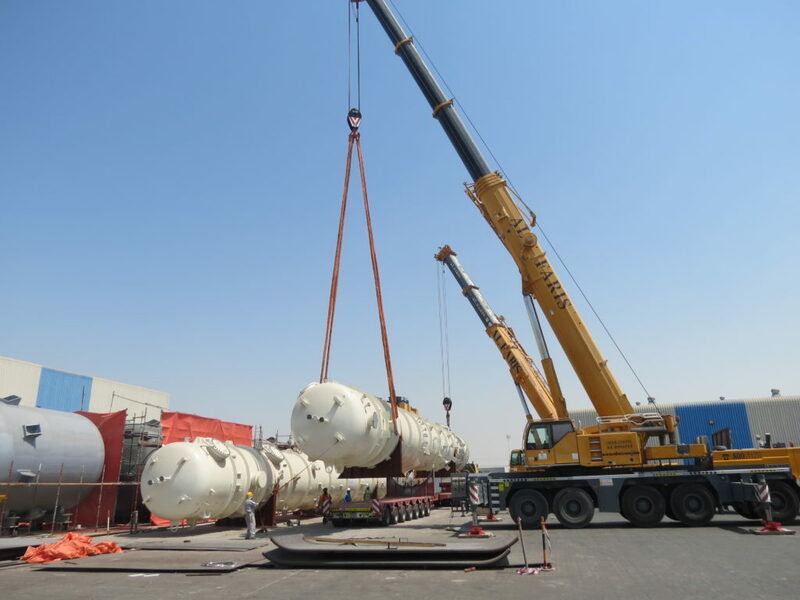 NASH, has developed the expertise to build complete Skid Assembly Packages, which includes Fabrication of Vessels, Heat Exchangers, Structures, Piping Spools & Supports and assembly of these along with the E & I, Valves, Pumps, Blowers, Burners etc. 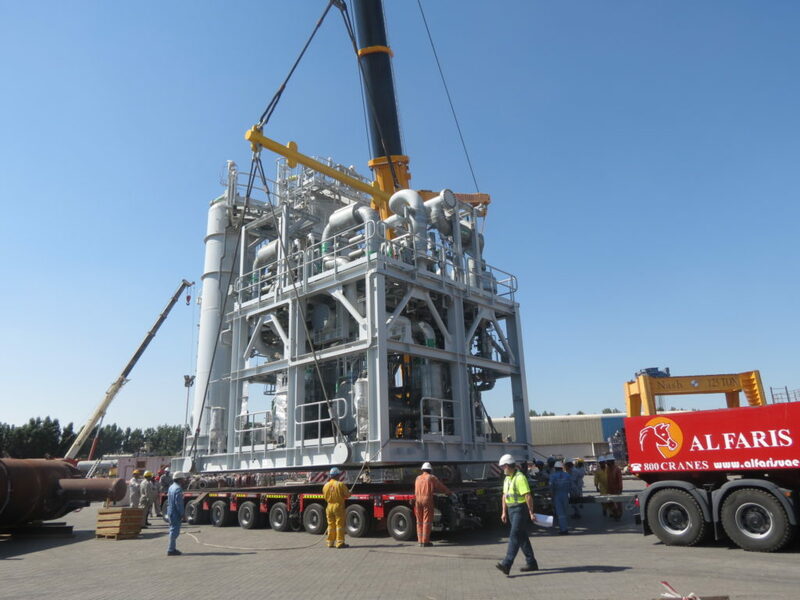 We have the in-house capability to carry out the complete Mechanical design & Engineering of the skids comprising of structural, Vessels & Exchangers, Piping Isometrics, Surge Analysis, 3D modeling of the skids using CADworx etc.